Each Event cost only $5 to enter. If you bring a TV, venue fee is $3. If you bring a console with a game from the above list, venue is $2. If you bring both, venue is free. 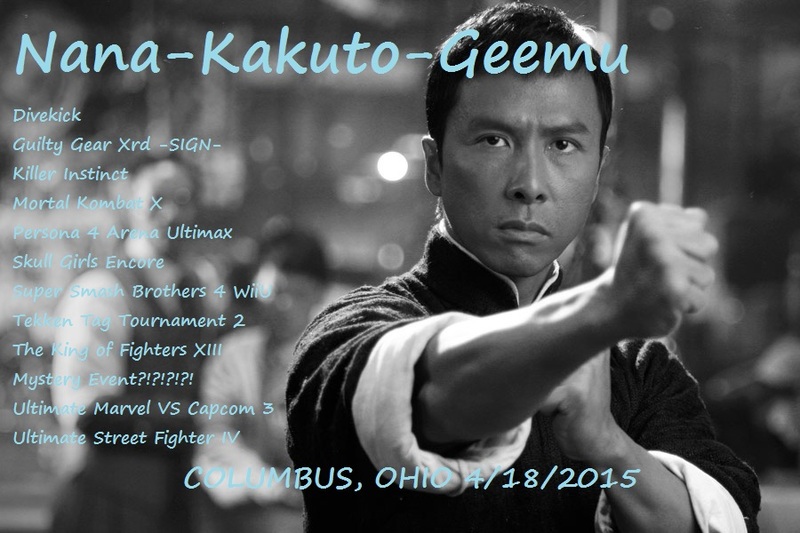 Hello, would you like to earn playKOF points for this event for KOFXIII? Though I have no idea of our numbers or the outside of Columbus interest. You guys do any first to 10 sets on video at least?